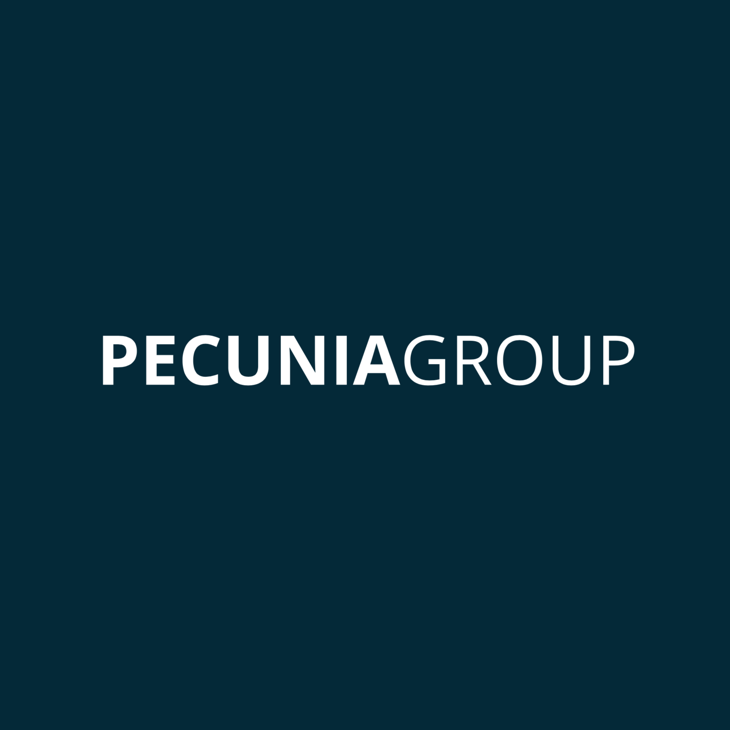 404 Error Page - Pecunia Group, Inc.
You are not authorized! / Usted no esta autorizado! Oh, no! Ay bendito! Oops! If you think this is an error please contact us at info@pecuniagroup.com! Si cree que esto es un error por favor contactanos a info@pecuniagroup.com!